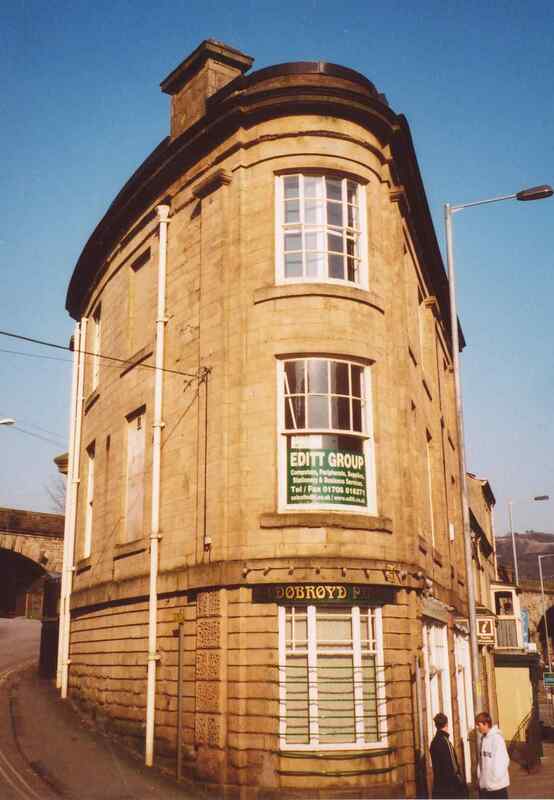 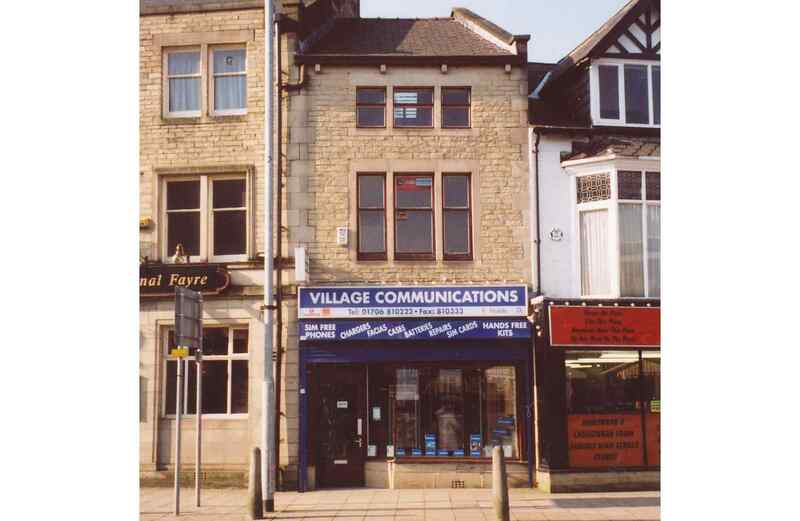 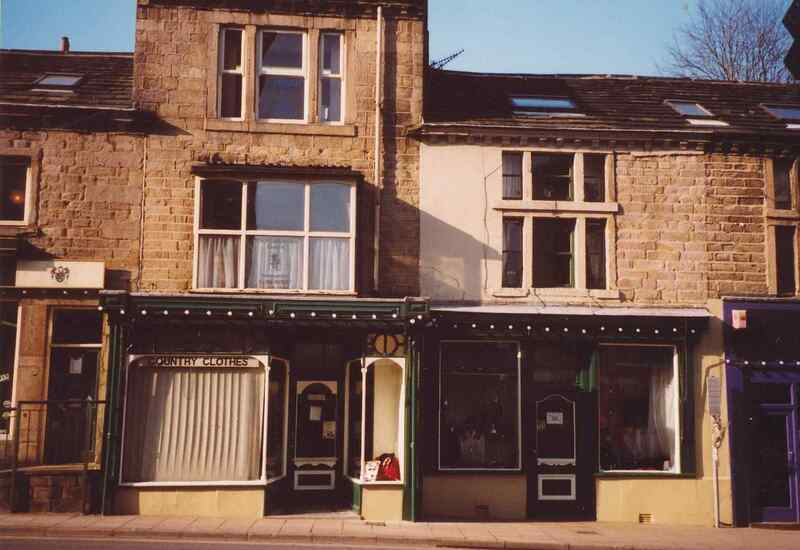 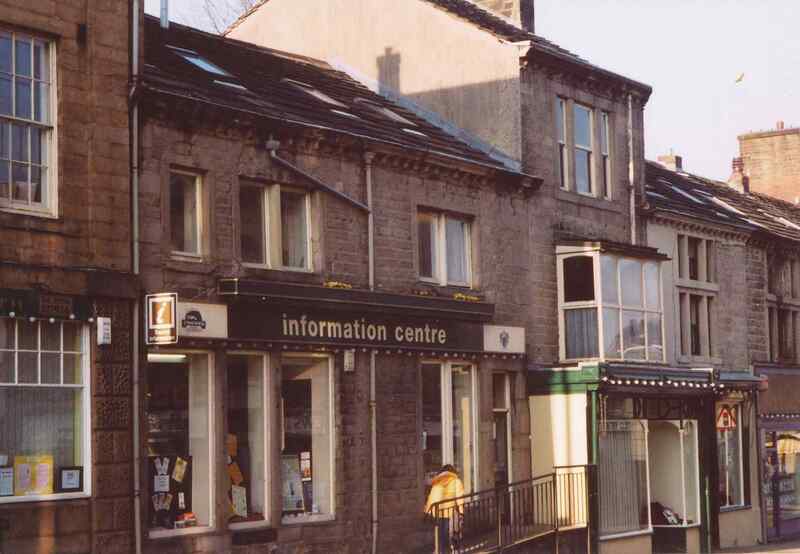 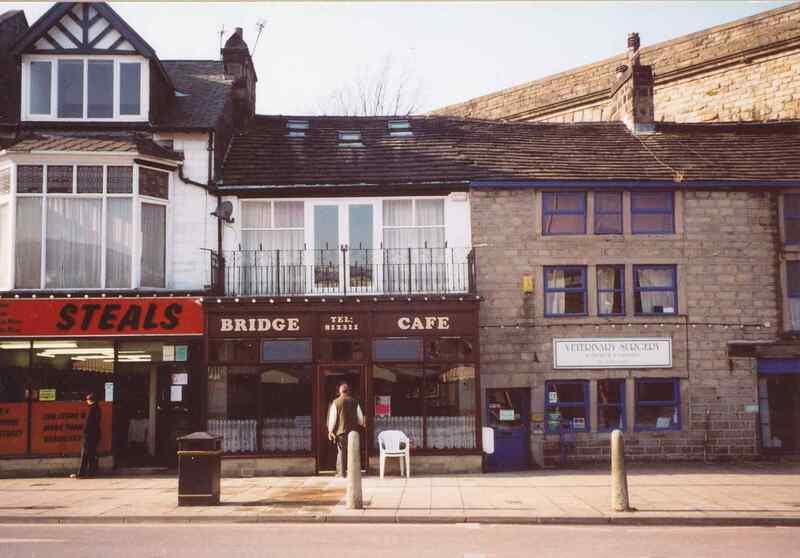 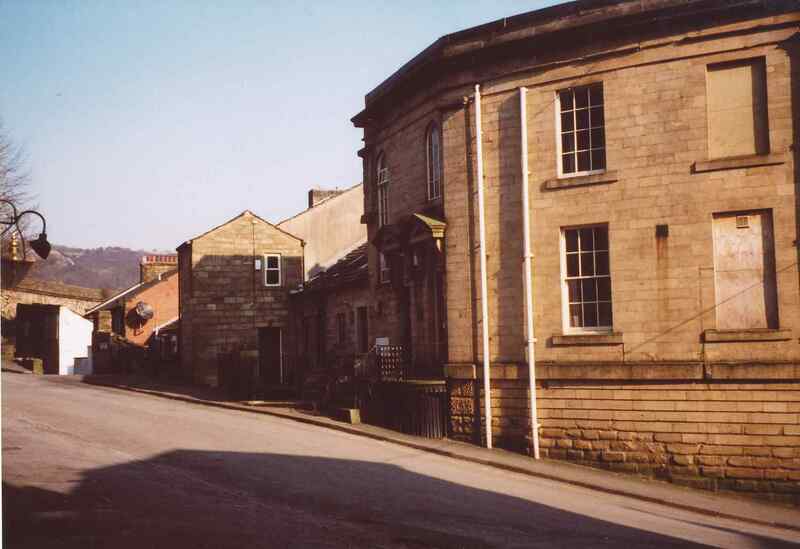 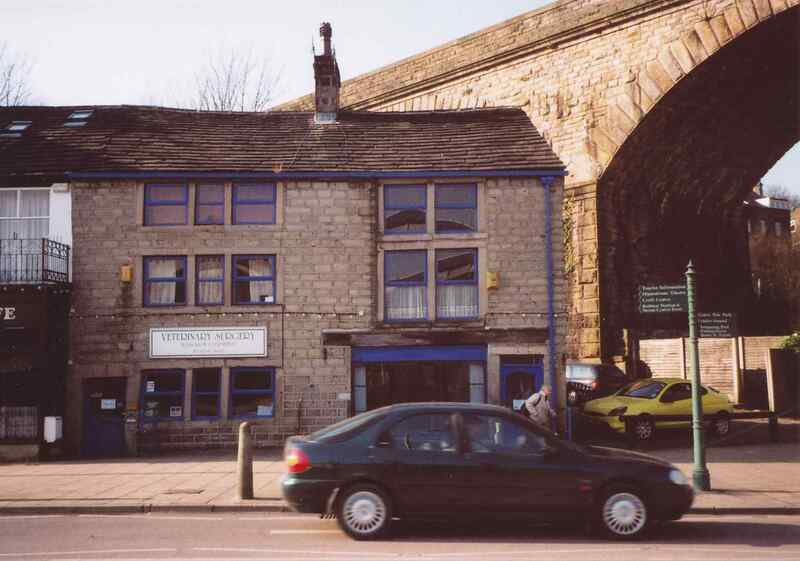 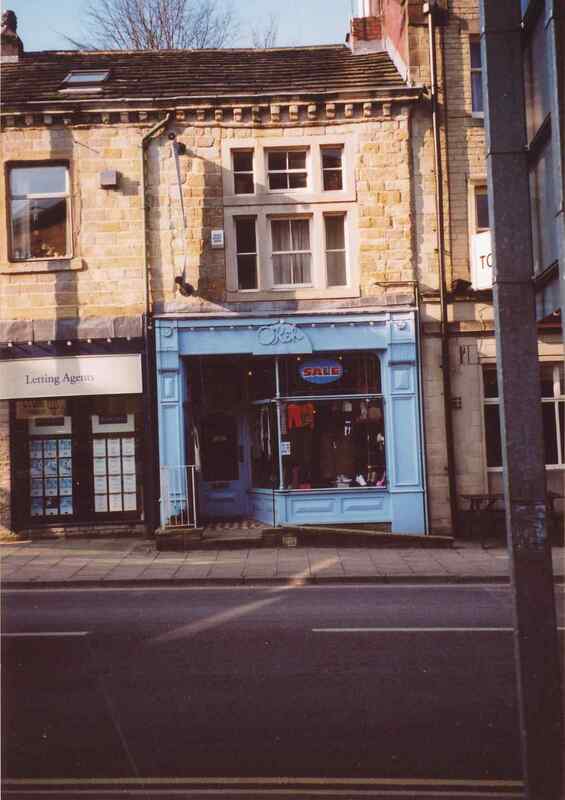 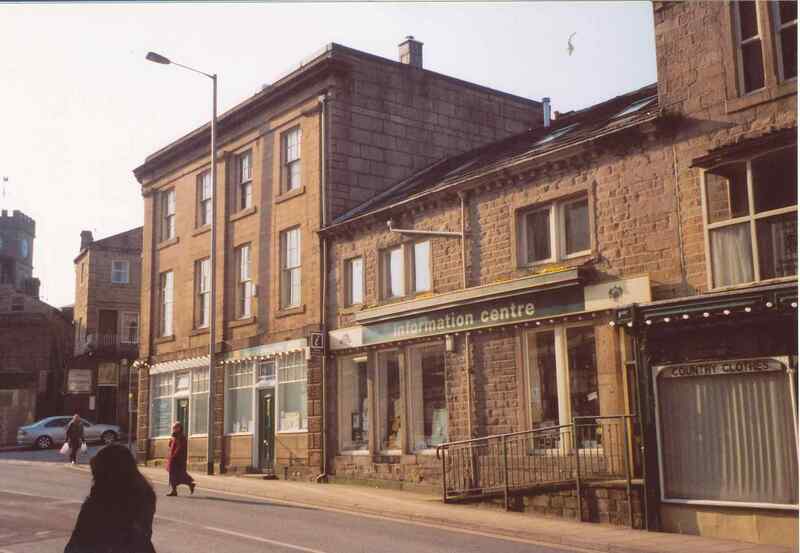 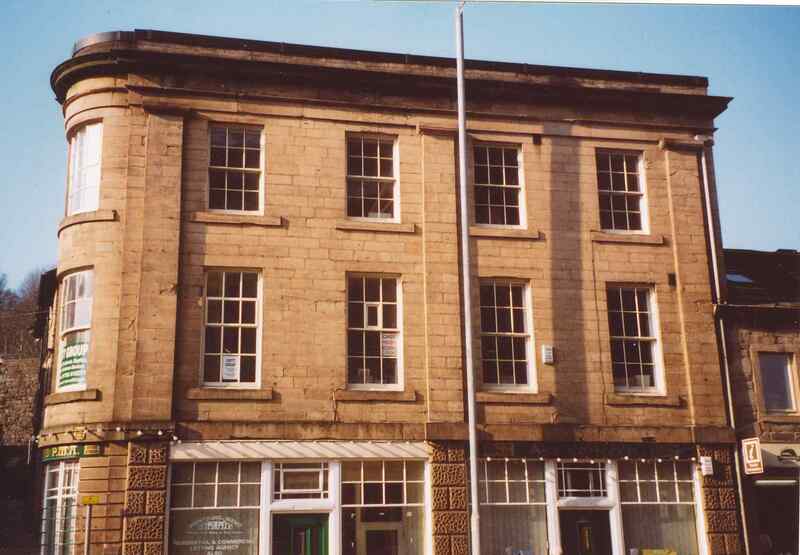 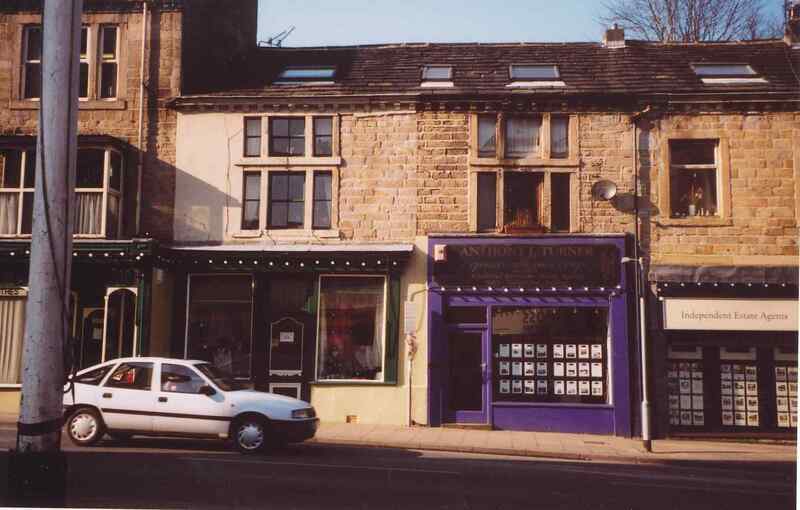 The row of shops in Burnley Road, Todmorden is actually the genesis of the layout. 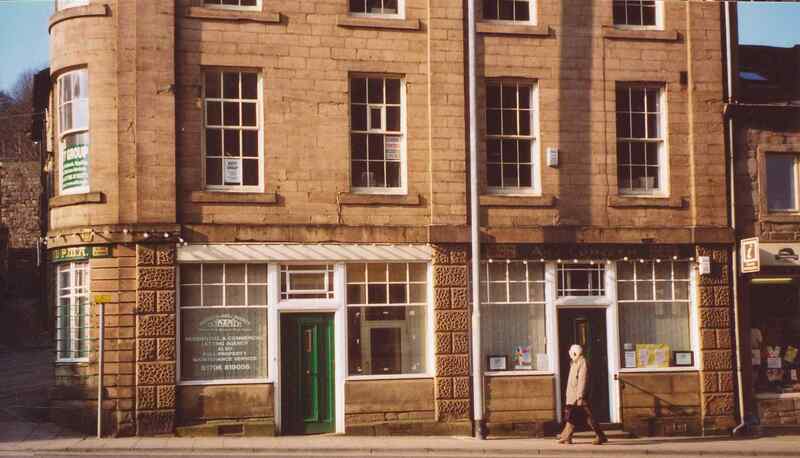 My great-grandfather and grandfather ran Holt's The Ironmongers until the shop ceased trading in 1928, and which occupied that premises occupied by The Gas Showroom in 1978. 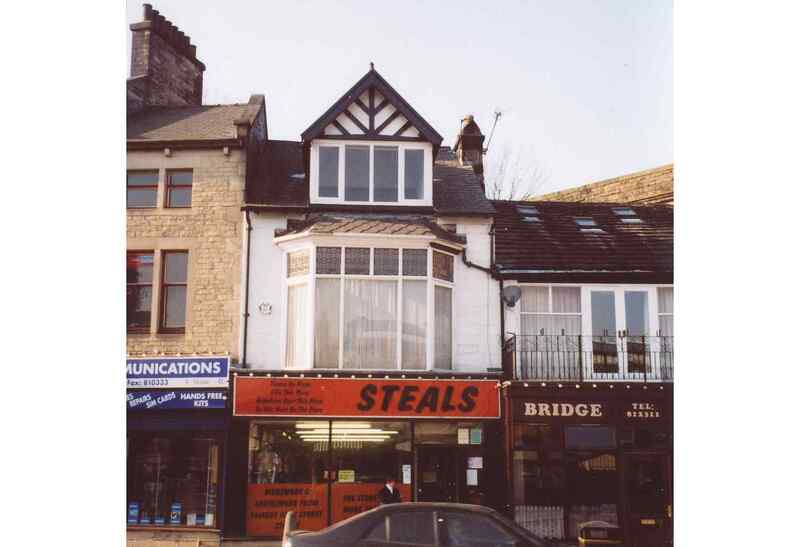 Having followed the development of Geoff Taylor's wonderful buildings from a variety of West Yorkshire locations, notably Dewsbury and Todmorden, this row of shops was intended to be in the 'style of'. 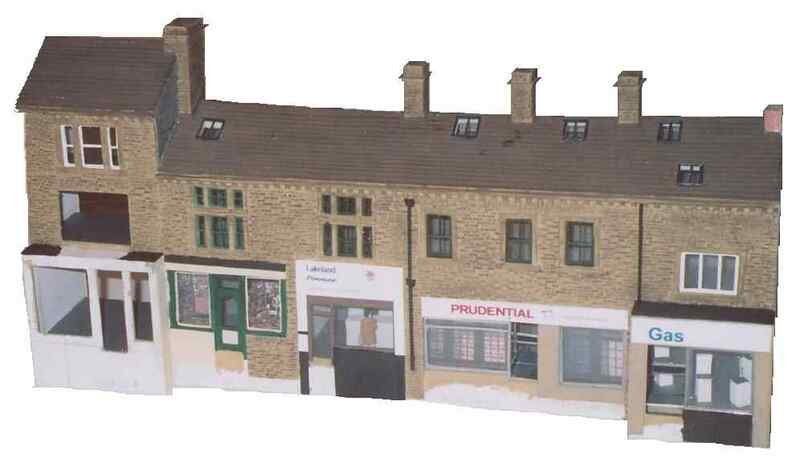 And if you fancy building your own Todmorden building, there's a free downloadable construction kit of 80 Halifax Road which you can make-up. 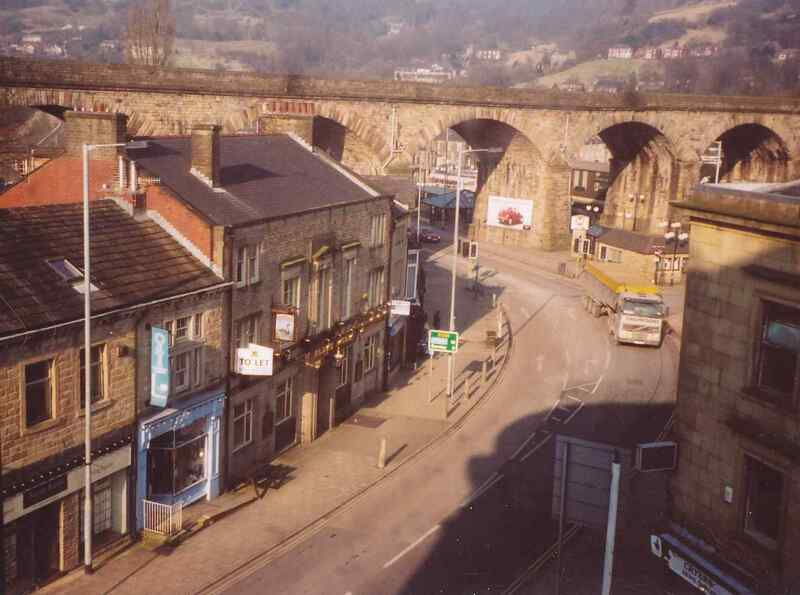 I was lucky enough to secure a full-plate print off eBay recently taken from the attic windows of the Town Hall in 1978 by Roger Birch which captures the scene perfectly - including the all important roof detail, and incidentally the relationship between the row of shops and the viaduct. 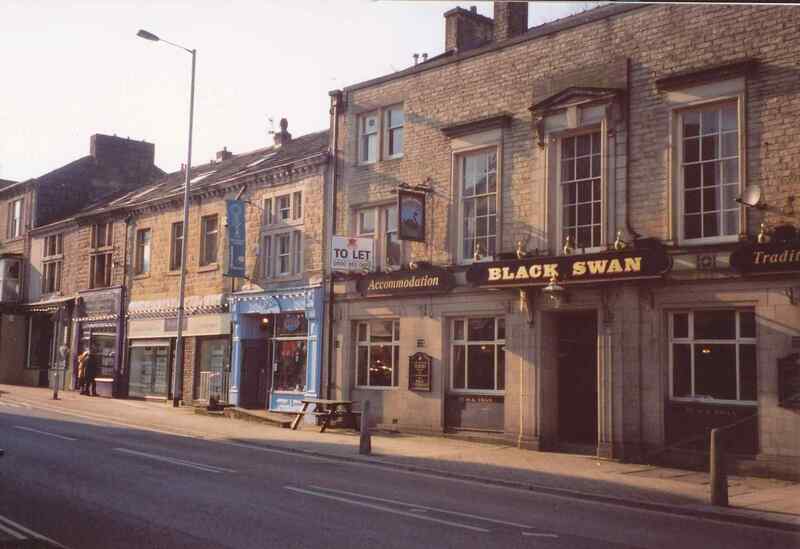 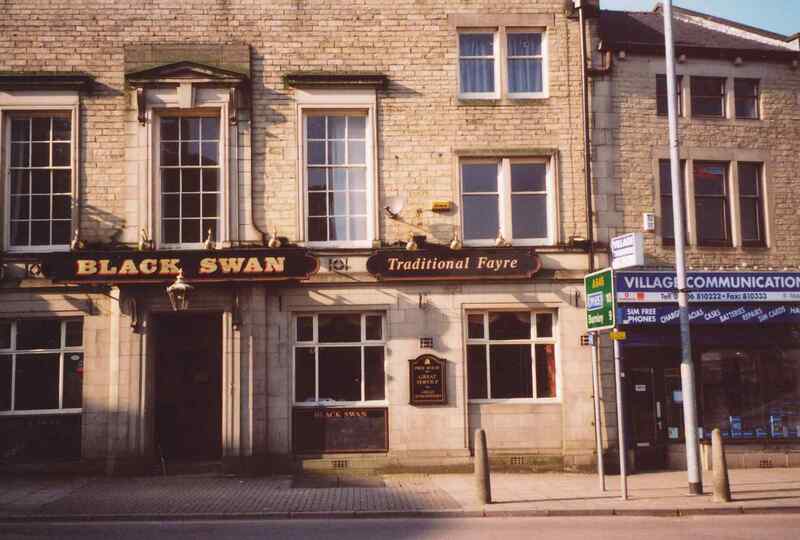 Last time I was in Tod the 'Black Horse' was all boarded-up, but it is now enjoying a new life as 'The Polished Knob'. 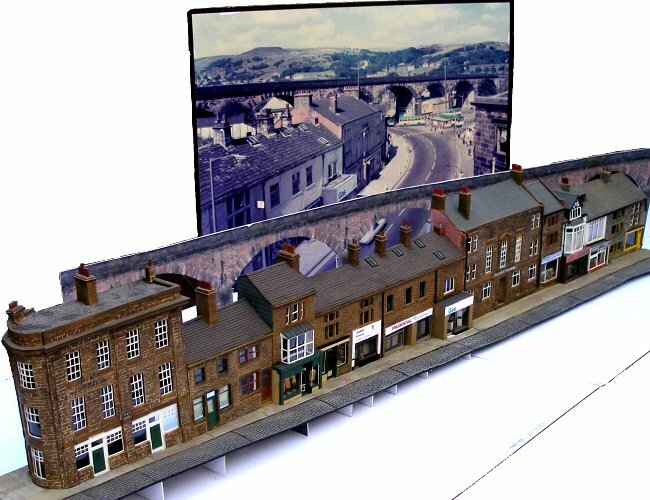 The prototype from north to south, starting with the gable wall adjacent to the viaduct. 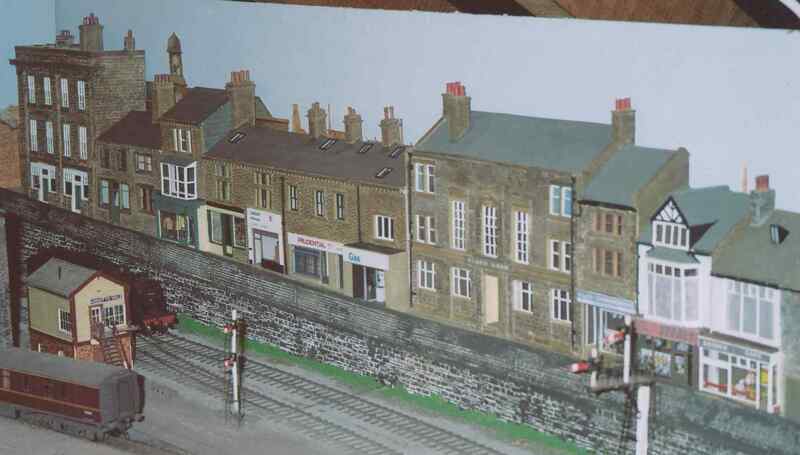 ...and showing its location on the old layout. 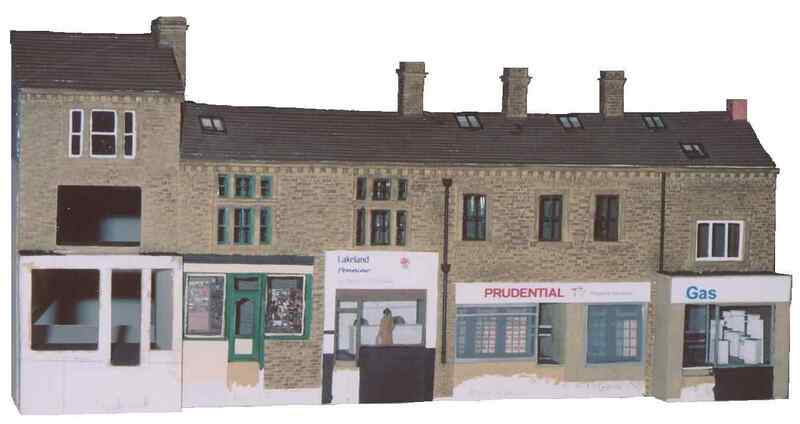 Nice view of the Midland Goods Shed ex-Haworth! 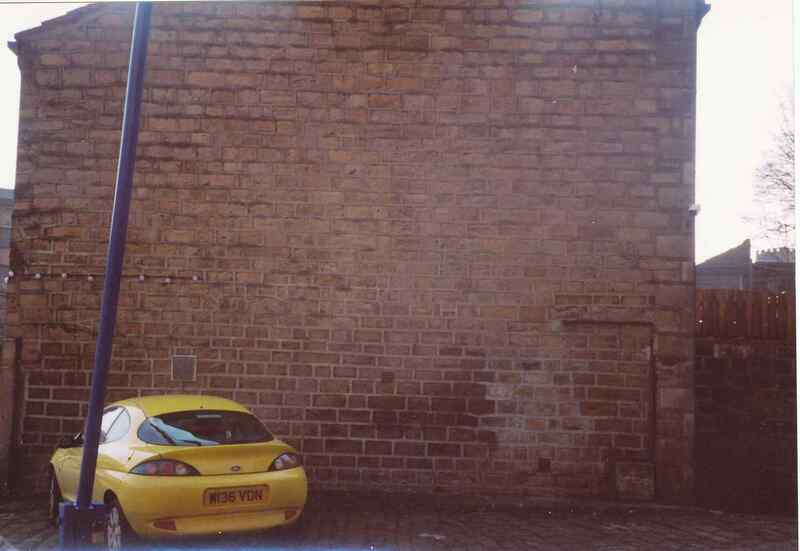 And finally, the photograph that started it all. 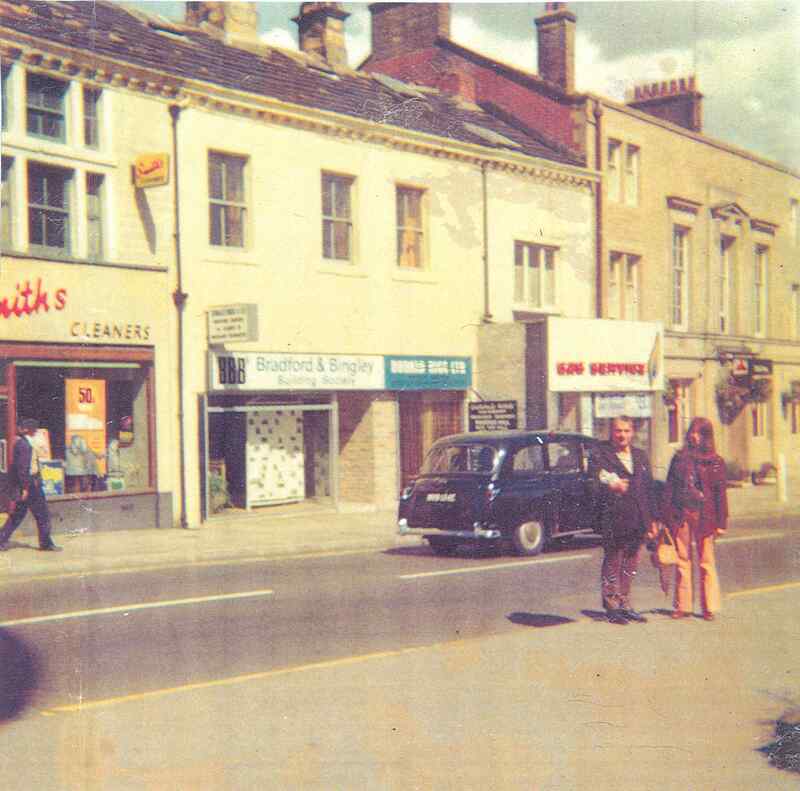 My mother snapped my father and sister in front of 'the shop' circa 1964.